The spam needs to stop. I am tried of having to go on busy when it gets bad in an online game where we would like to chat with other players, this makes me feel more shut off from the game. I get that their are cultural differences Between JP players and NA players. 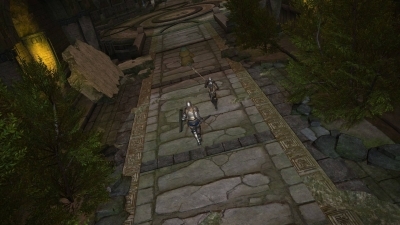 I have made characters on JP servers to see what it is like over there. Basically, no rmt. My only guess is that NA severs buy a lot of ffxiv gil and spammers have a group to serve. There is no really punishment I have ever seen. 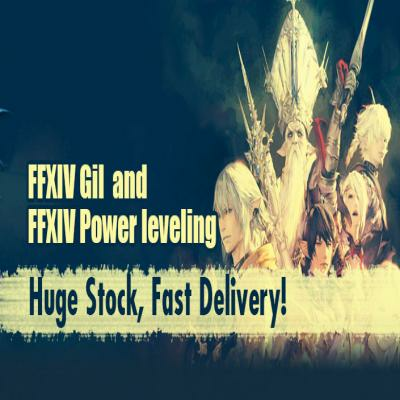 In my time on my server in many different voice chats, I have heard players talk about best places to buy ffxiv gil, how much it costs, how fast it is. 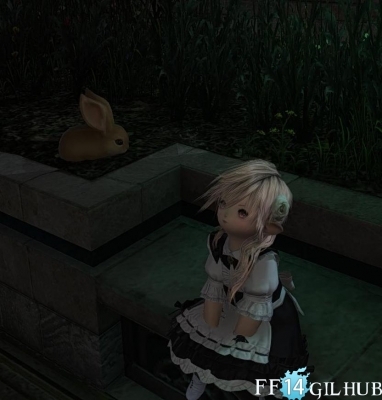 I never said anything for 2 reasons, 1) SE should be taking care of this, not me, 2) It is a he said/ she said report to SE when heard on voice chat. 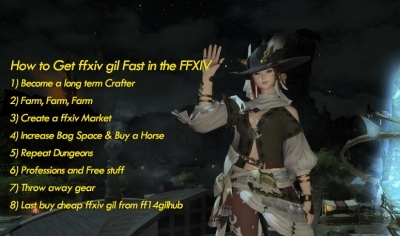 Even if SE fixes their filters, everyone knows where to go to buy Final Fantasy XIV gil anyway or even where the best addons are for PC players. I play on a PS4 and craft a fair about, it is not hard to figure out which players are cheating when spending any real amount of time going though the MB every day. Slightly off the spam topic, addons, as a PS4 player I get tried of hearing about my dps or over heals from PC players with a parser in roulettes. Honestly I would like to know what my dps or my over heals are but No love for PS4. That does make an imbalance in the game along with other addons for PC. More often I find myself sprinting to keep up with the tank or dps. How is it that they move faster than I can when I am sprinting and they aren't? Every time I look, it is always a PC player moving far faster than myself or other PS4 players in the group. Never seen another PS4 player move faster than I can. There are a bunch of other PC hacks in this game I am getting tried of, such as letting your main character bot fates for days at a time until they come back to play. Seen more than a few do it to finish the Yo Kai event with out effort. The really sore spot is I have been playing and enjoying the game since PS3 beta was open in June 2013. I have played most every day. Things I have seen, the cheating feels more aggressive between ARR 2.0 and HW 3.0. 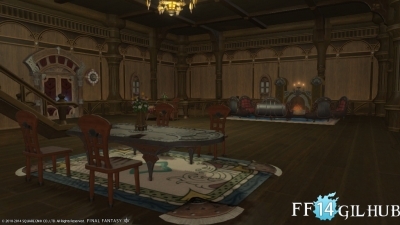 The grind does feel harder in 3.0 content and to that end, the amount of FF14 Gil needed, the way in which we gather mats, craft and run dungeons, end game has all had a new or easier to spot cheat in it. 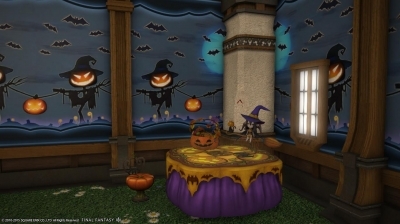 SE, you need to fix this and clean up cheating. Start light, small penalties for cheating so players know you will do it, after that step it up to more aggressive punishments or bans for cheating. While it may be only a very few number of players that are cheating, it is ruining the game for the rest of us. As a loyal customer I have grown tried in the last few months of the things I see that are NEVER FIXED. I know you have a business to run and to ban or lose players is bad business, to continue letting players cheat is also bad business. I am committed to staying with the game because I love Final Fantasy series and the games that have come from it. 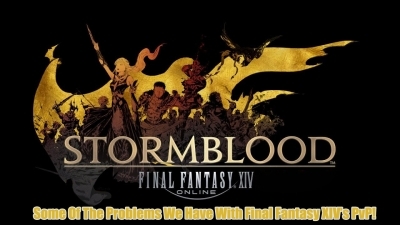 I have enjoyed this game, though even I will draw a line, I don't have plans to get 4.0 if cheating in FFXIV is the expected norm and continues. I am just one player, though I can tell you when I hit end game with my friends in HW 3.0, a decent number of my friends from ARR 2.0 beta quit the game by mid august. Almost all are gone now. Though I do feel one thing leads to another in this game. According to legend, an Elezen maiden named Shiva fell in love with the dragon Hraesvelgr. 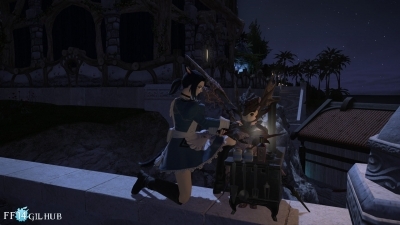 And to anyone reading this who's only response is 'change servers', I'm not throwing away my hard-earned ffxiv gil due to low ffxiv gil caps during server transfers, or leaving my friends behind just because SE can't add fights to DF in a timely fashion. That would make me quit this game even faster. 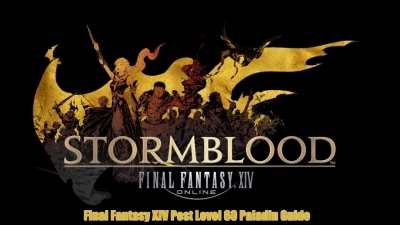 Seeing that adding an extra FFXIV DPS to low/high level dungeons might be a bit difficult coding wise, how about an achievement?